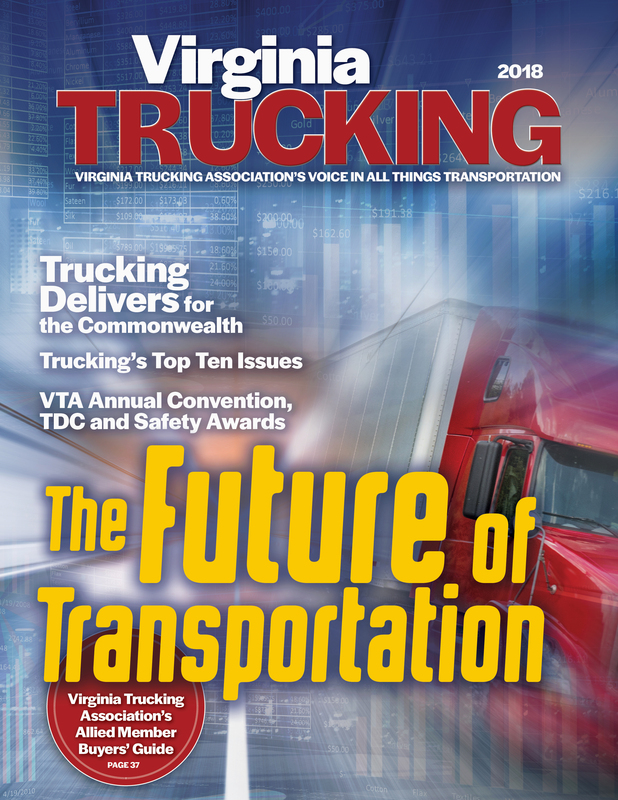 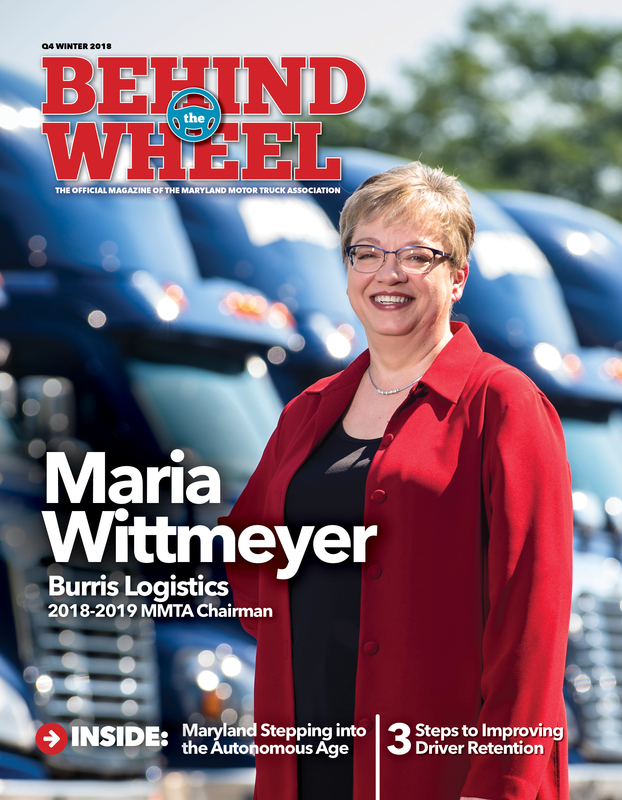 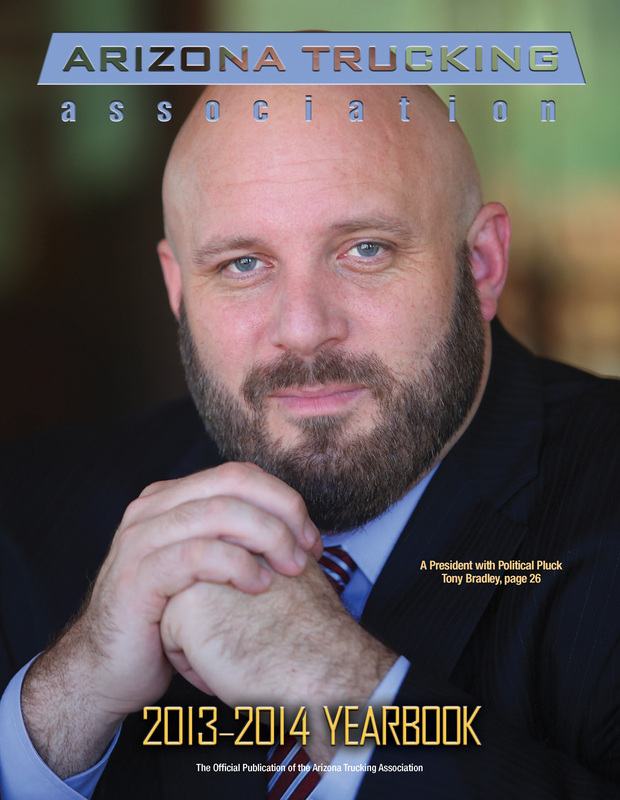 Click here (or paste this URL into your browser) to view the newest completely redesigned spectacular edition of Virginia Trucking, Virginia Trucking Association’s Annual Magazine & Membership Directory! 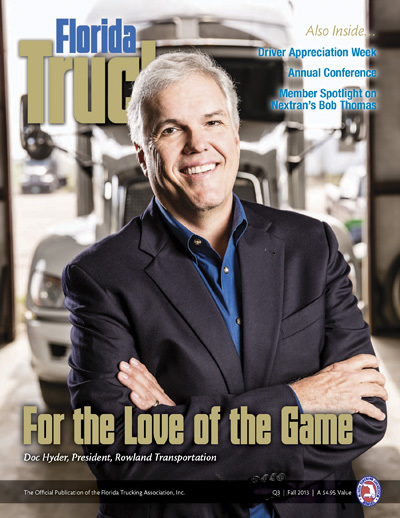 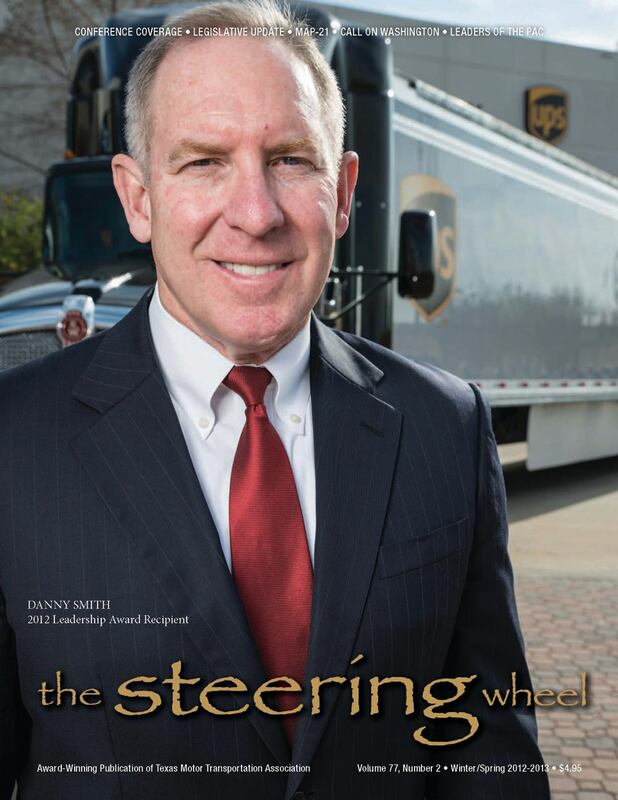 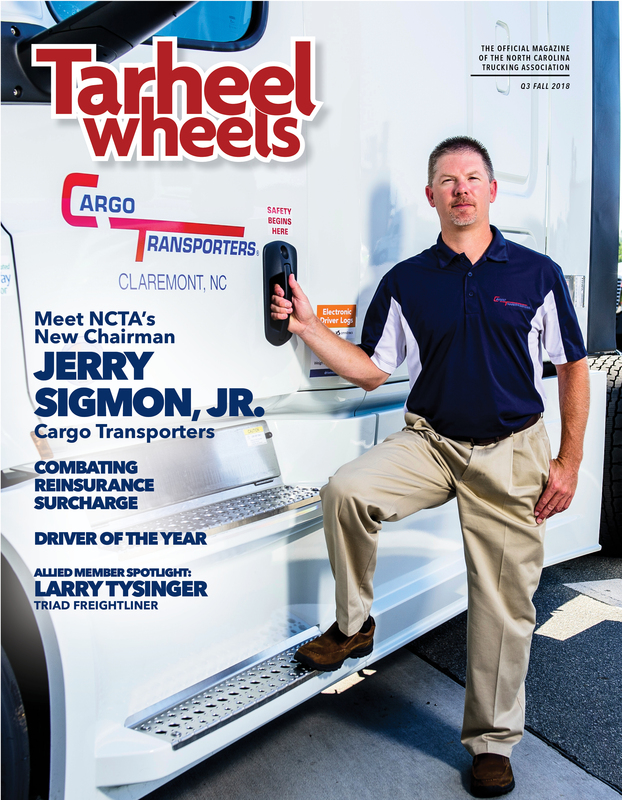 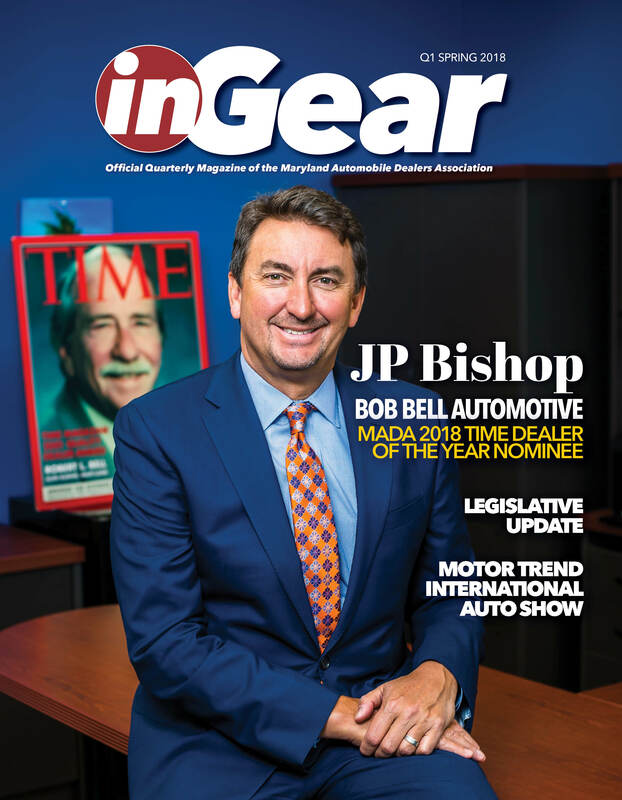 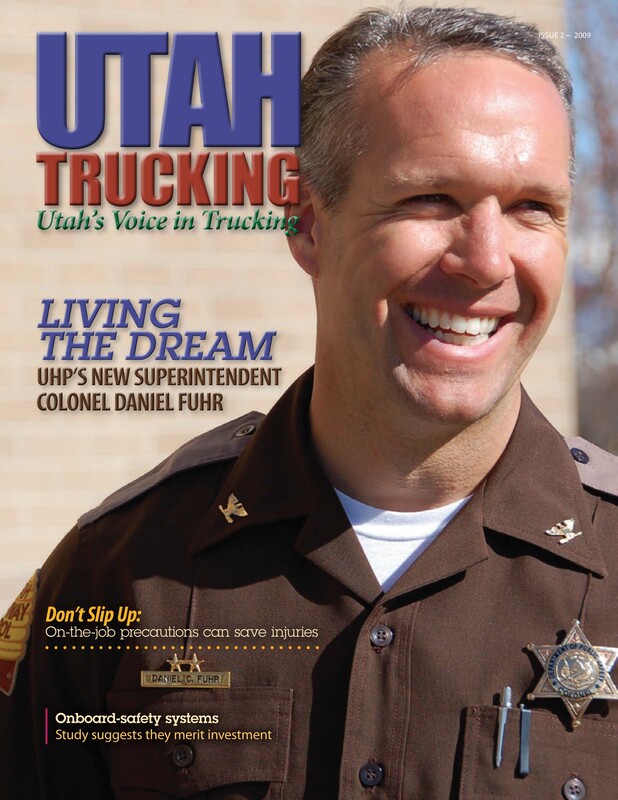 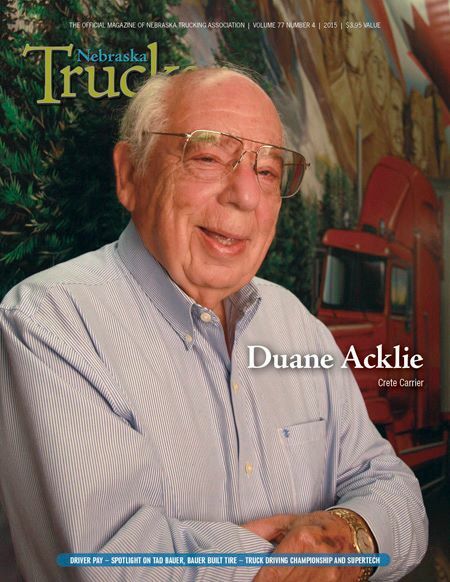 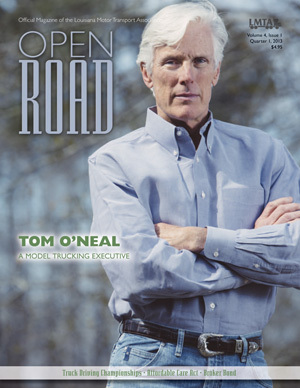 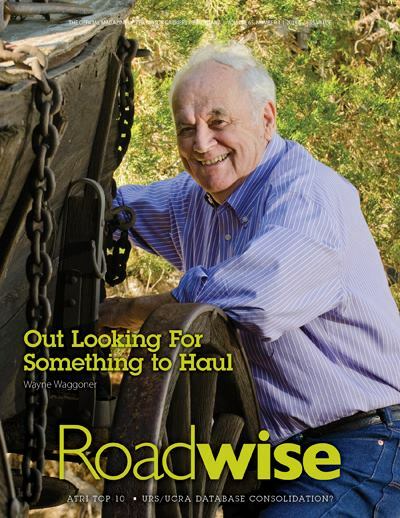 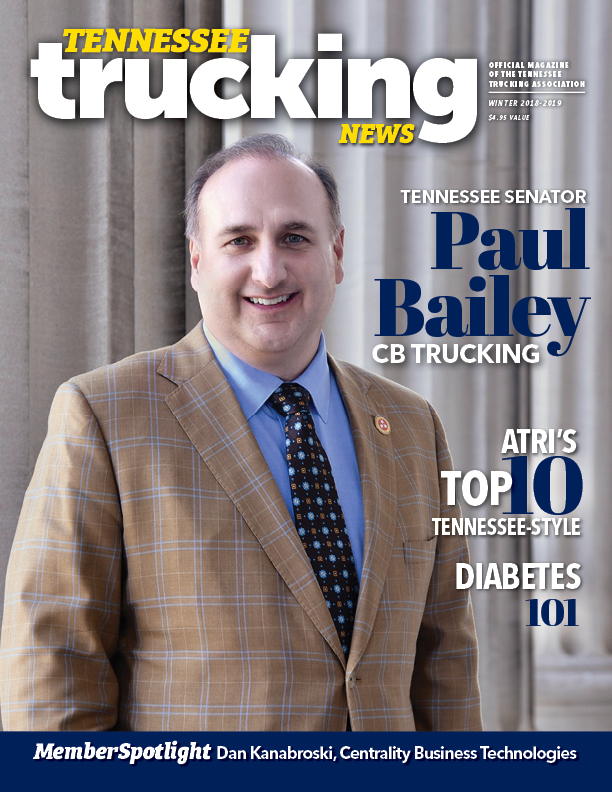 This cover is one of our all-time favorites in twenty years of publishing trucking magazines and promotions. 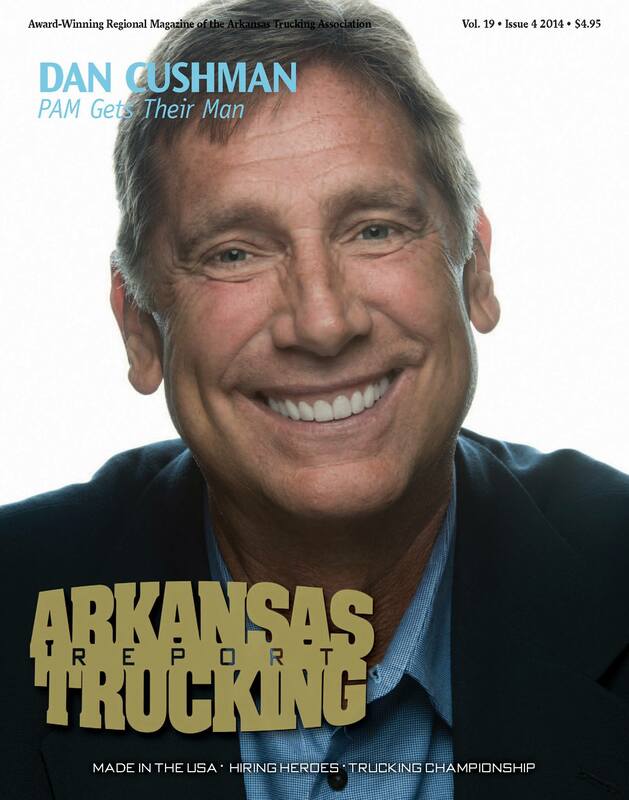 We love it and hope you do, too!